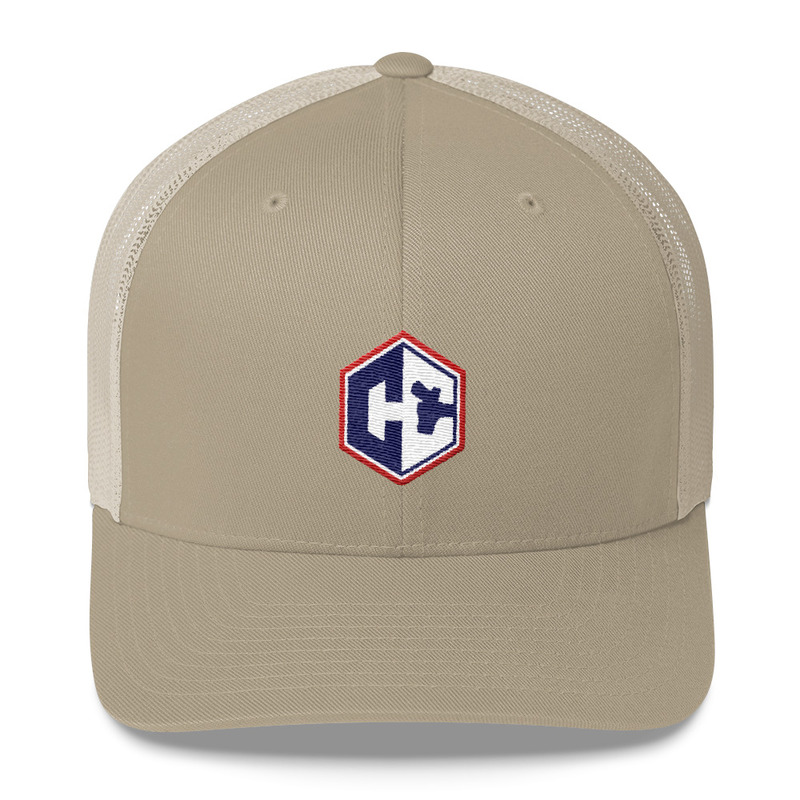 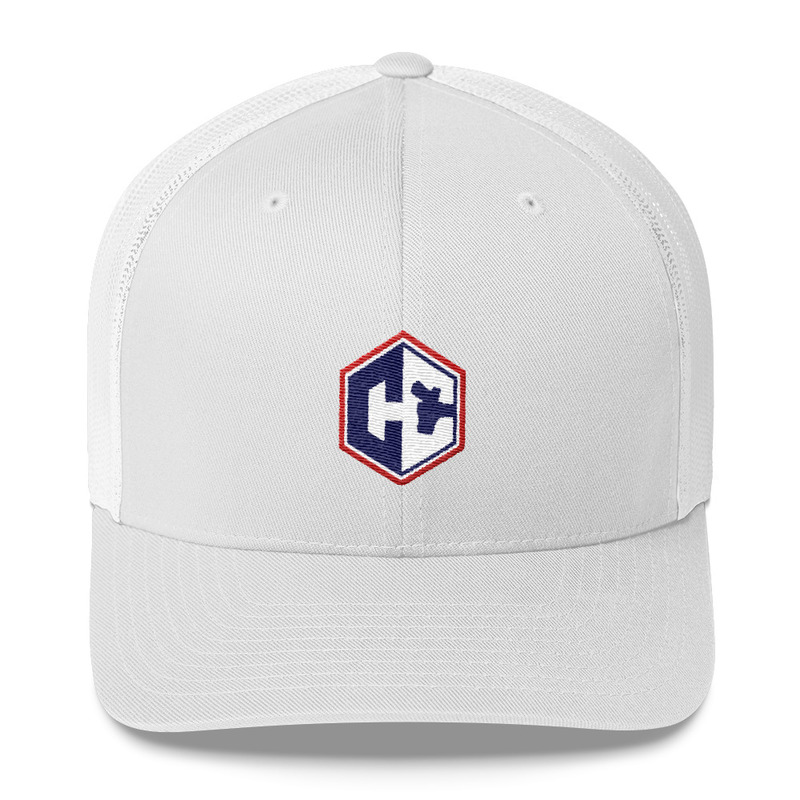 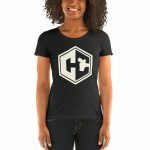 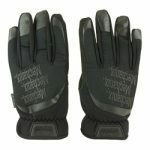 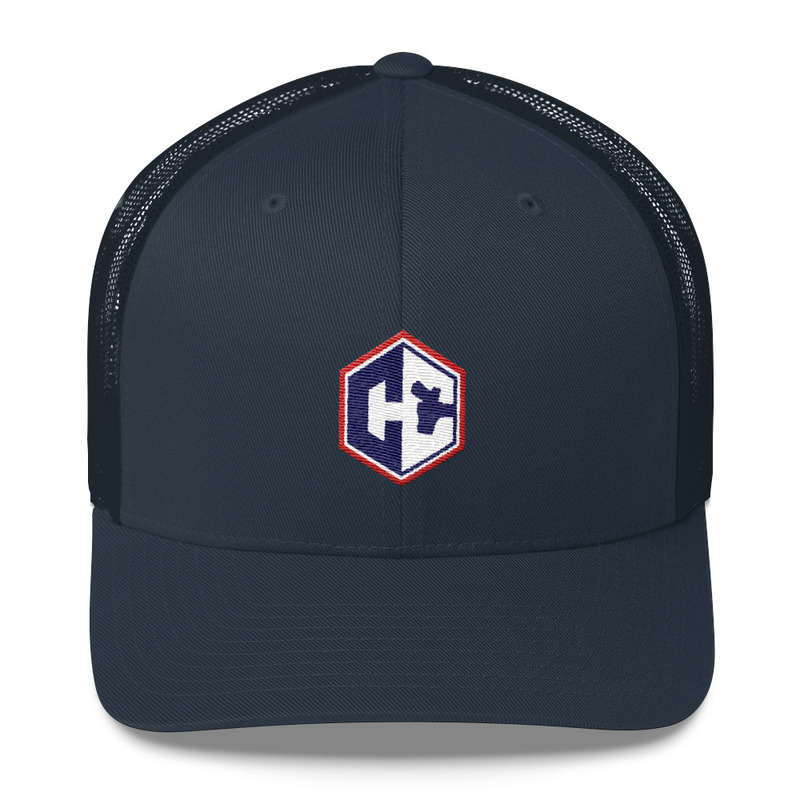 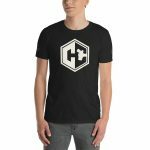 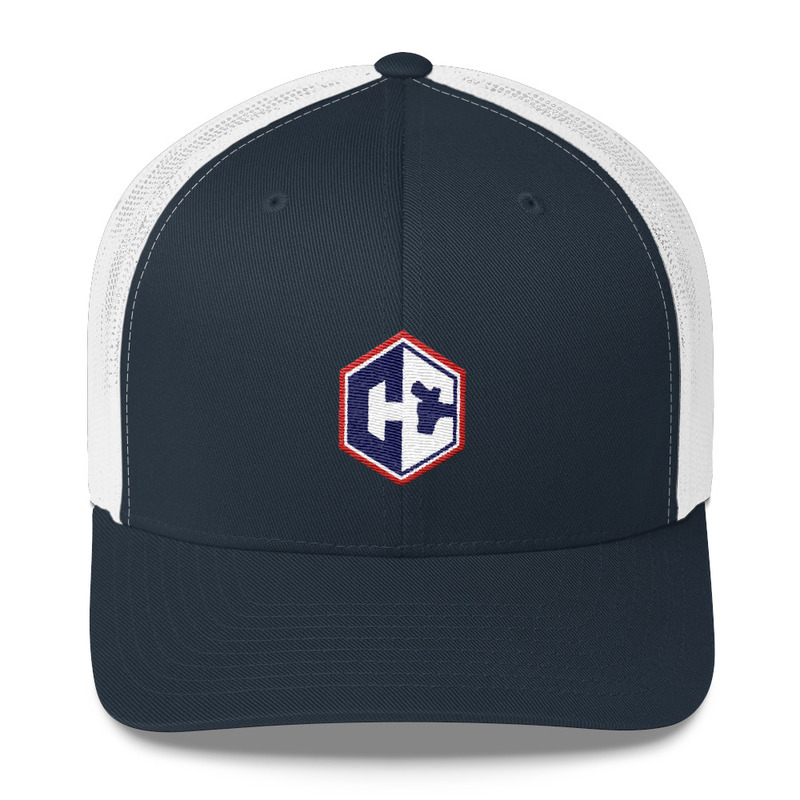 Now you can cover your head with the ConcealedCarry.com logo. Wear it with pride! 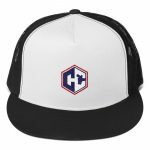 Be the first to review “CC Emblem Low-Profile Snapback” Click here to cancel reply.